This past night, Thursday night June 3 2010 Teem Productions presented Lineup Of A Lifetime starring MBD, Fried, Lipa, Gertner, Yeedle, Green, and Eli Laufer. 30 years Unity Celebration Honoring the Music of Moshe Laufer. 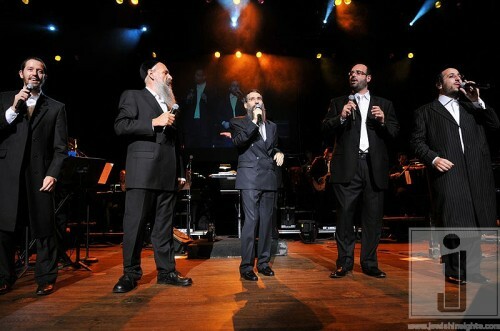 This dynamic show took place in Brooklyn College Accompanied by the Shira Choir. Please enjoy some of videos below from this event.